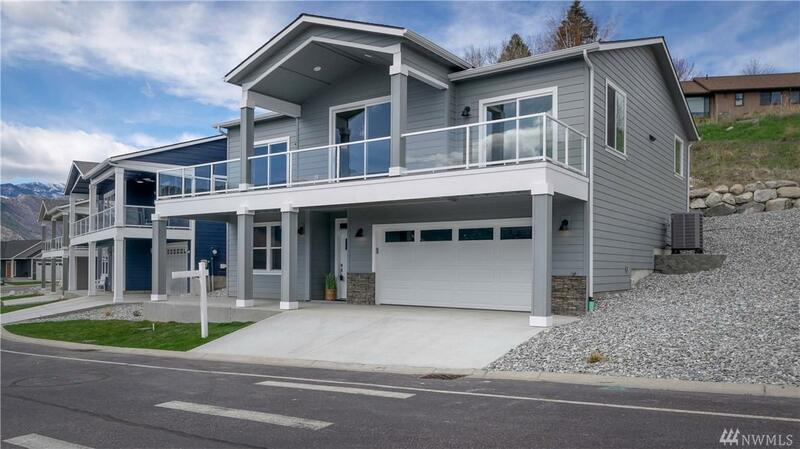 NEW CONSTRUCTION in 'The Village at Lake Chelan' in Manson. 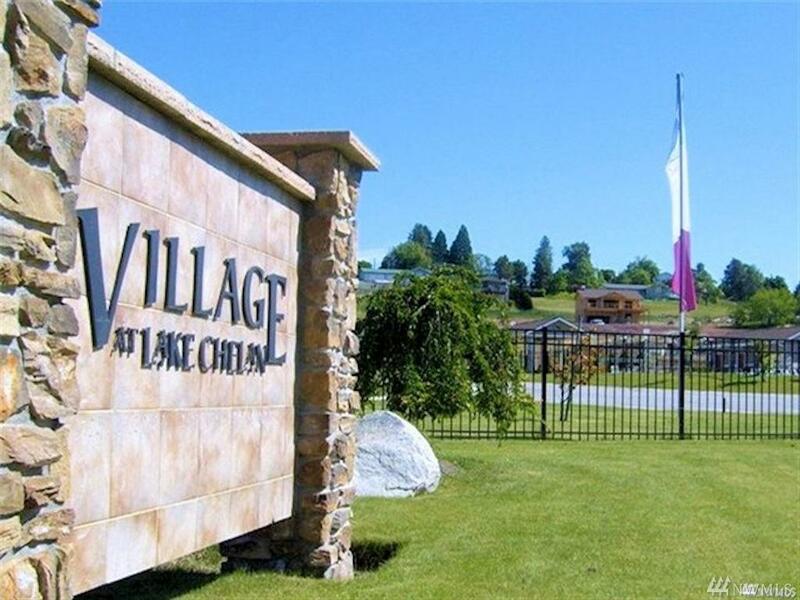 SHOWCASE VIEW LOT w/unobstructed views of the lake & mountains. 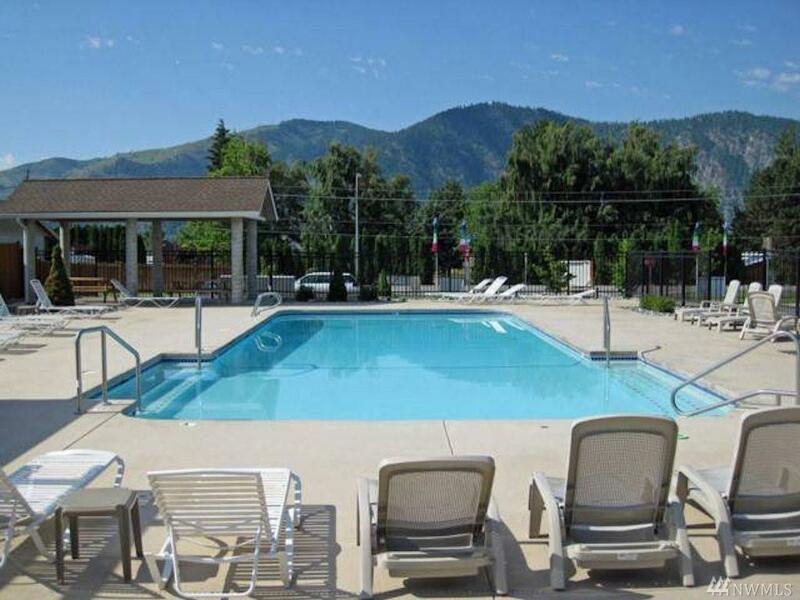 GATED COMMUNITY w/heated pool, B-Ball Court, dog park, close to downtown Manson w/groceries across the street and handy hardware store next door! New construction by Melo Homes:2265sf with 2 level home, 3 Br, 2.25 Ba, 2 car gar. 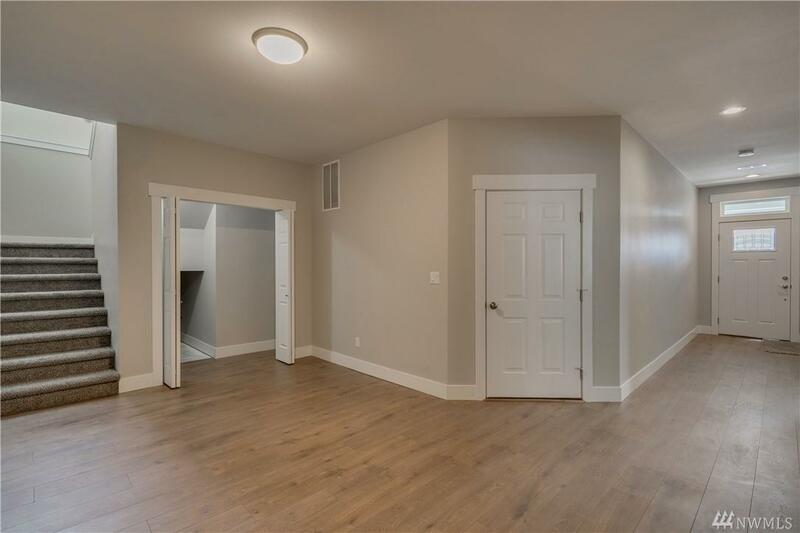 w/handy Flex Space on lower level, 9' ceilings throughout w/Greatroom Vault, 3 sliders onto front deck w/covered patio below. Common area buffer!